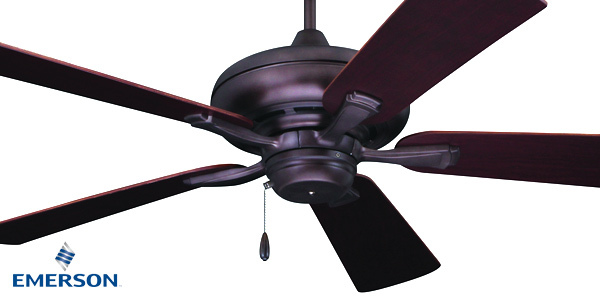 Emerson Ceiling Fans provides customers with innovative and customized products that exceed expectations for quality, performance and design – setting the industry standard with versatile ceiling fans to compliment any aesthetic. 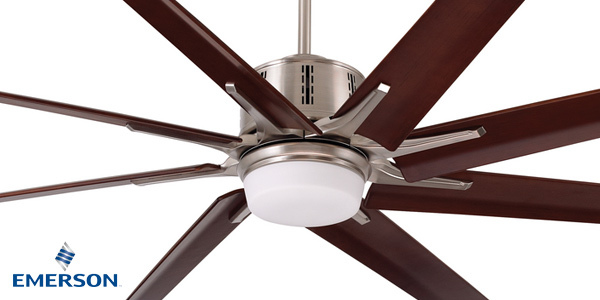 Shop our Ceiling Fan Headquarters for the lowest prices on designer fans. 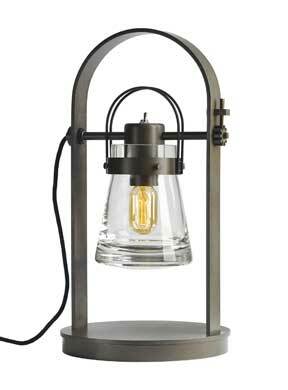 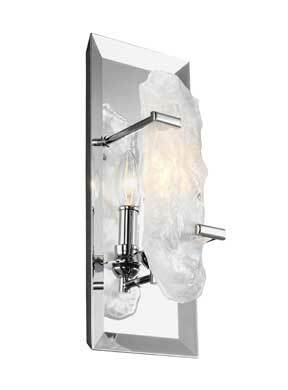 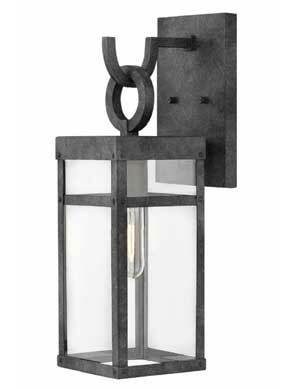 Offering fans starting at $129.00 complete with light kit and remote. 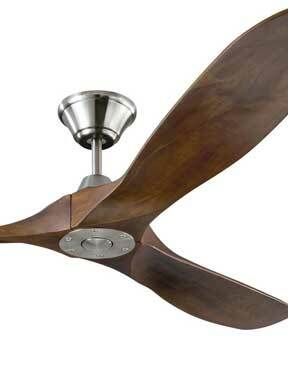 72” Aira Eco – 8-Blade Ceiling Fan in Brushed Steel. 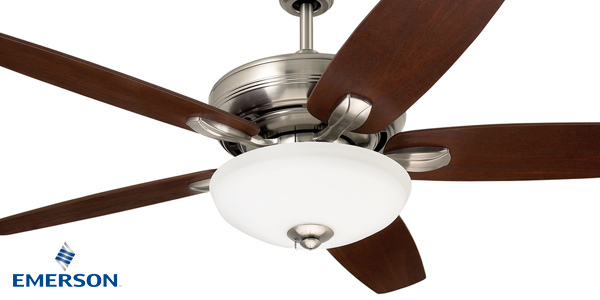 52” Lindell – 5-Blade Ceiling Fan in Brushed Steel. 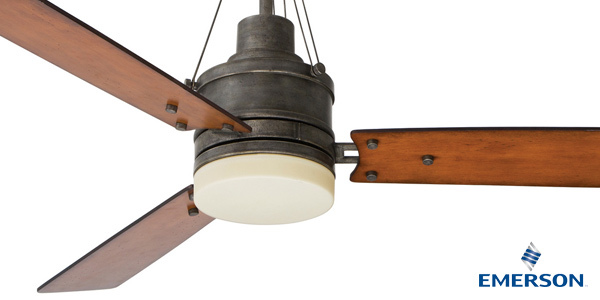 52” Monterey II – 5-Blade Ceiling Fan in Oil Rubbed Bronze. 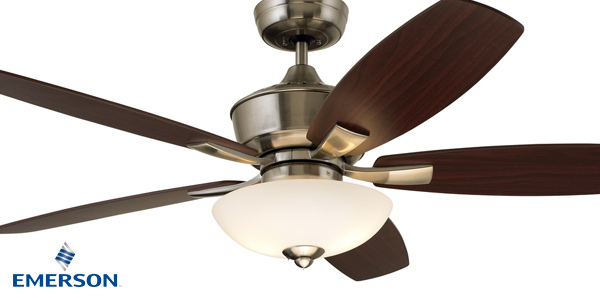 52”Ashland – 5-Blade Ceiling Fan in Brushed Steel. 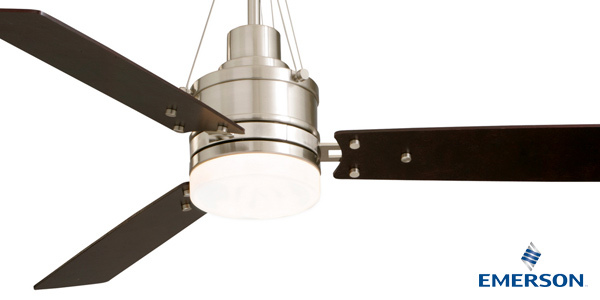 54” Highpointe – 3-Blade Ceiling Fan in Brushed Steel. 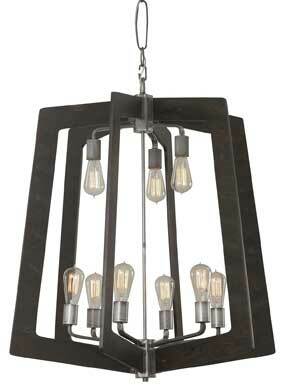 54” Modern – 3-Blade Ceiling Fan in Vintage Steel.